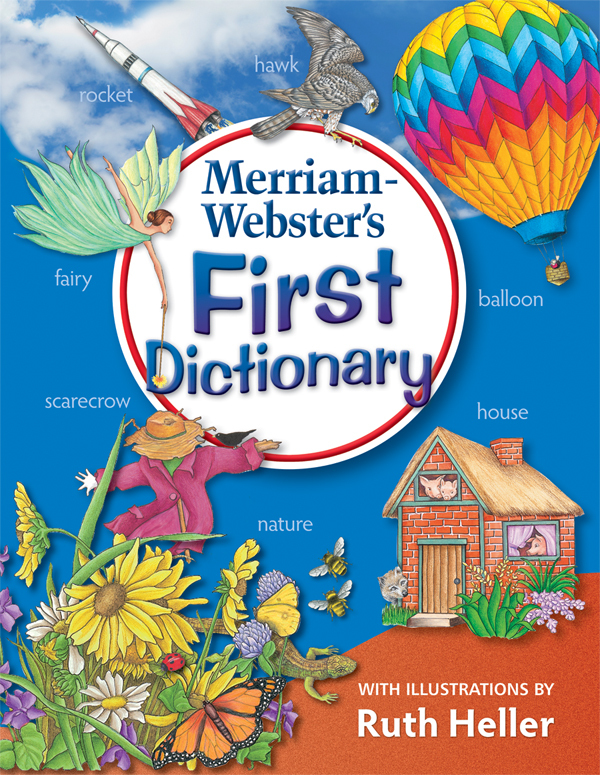 A revised and updated beginner's dictionary written for children in grades K2, ages 57. 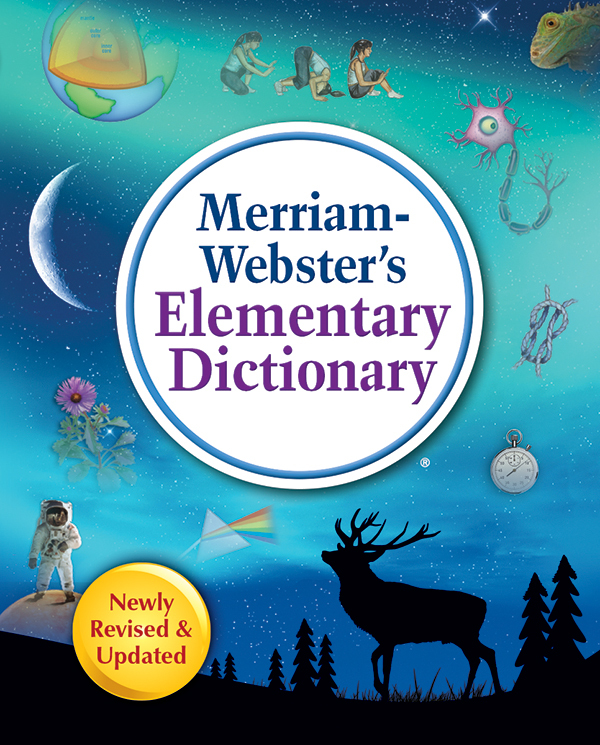 An updated edition of the essential dictionary for children grades 35, ages 811. 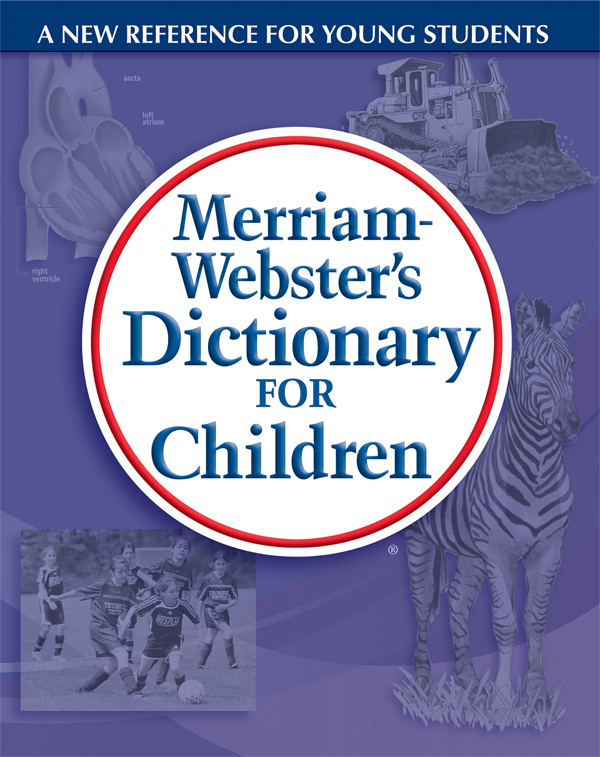 An allnew essential dictionary for children grades 35, ages 811 at an affordable price. 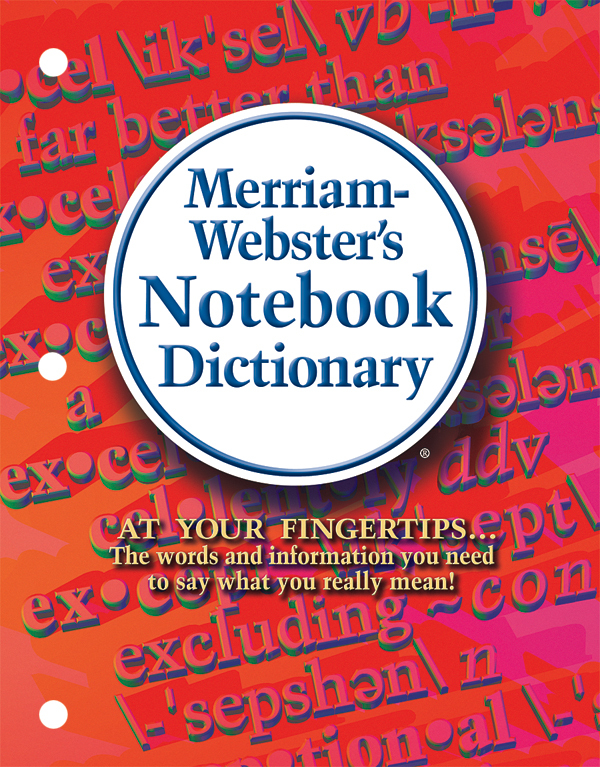 Revised & Updated Edition! For students grades 68, ages 1114. 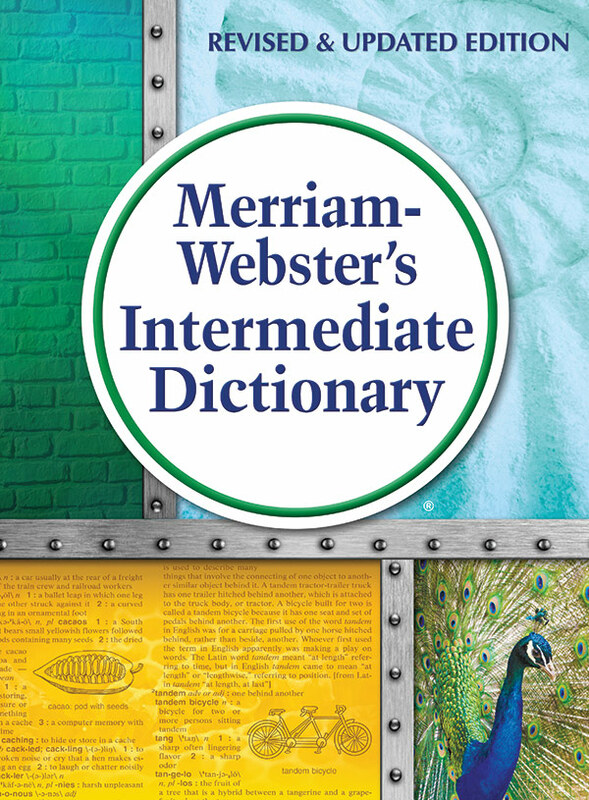 New edition of the best-selling dictionary written especially for middle school students. 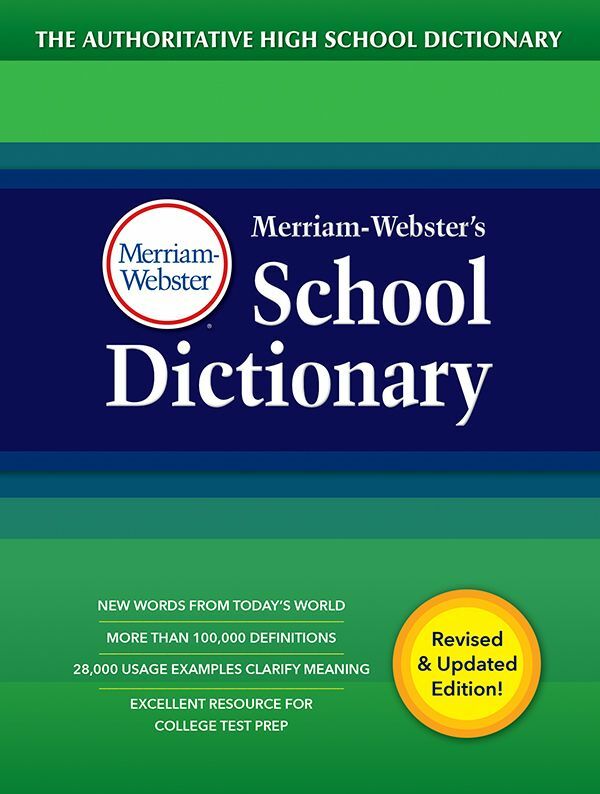 This newly revised and updated edition is written especially for the needs of students grades 58, ages 1114. 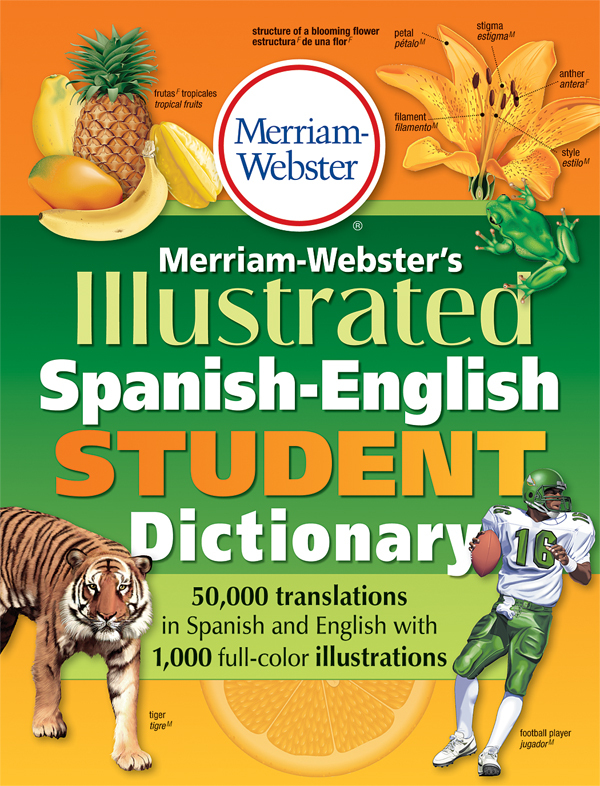 A resource especially for students in grades 48 learning Spanish or English. 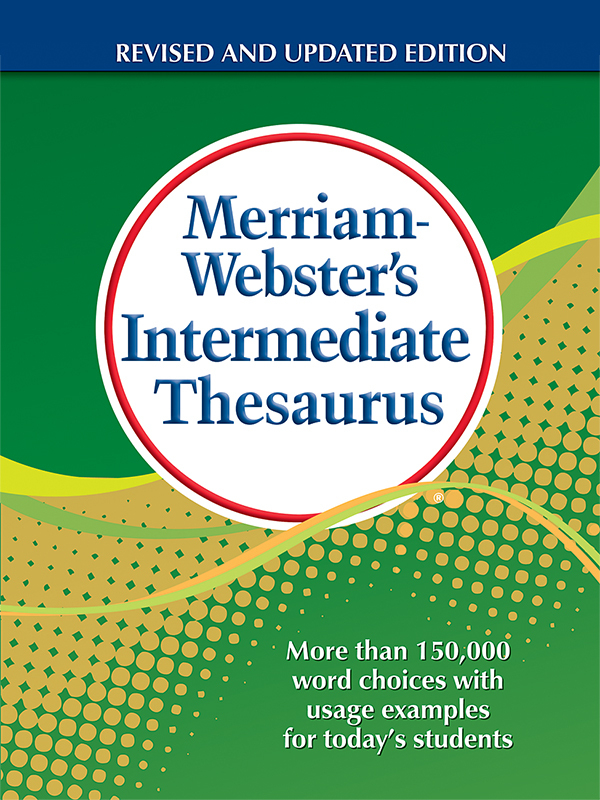 A dictionary written especially for students grades 9–11, ages 14 and up. 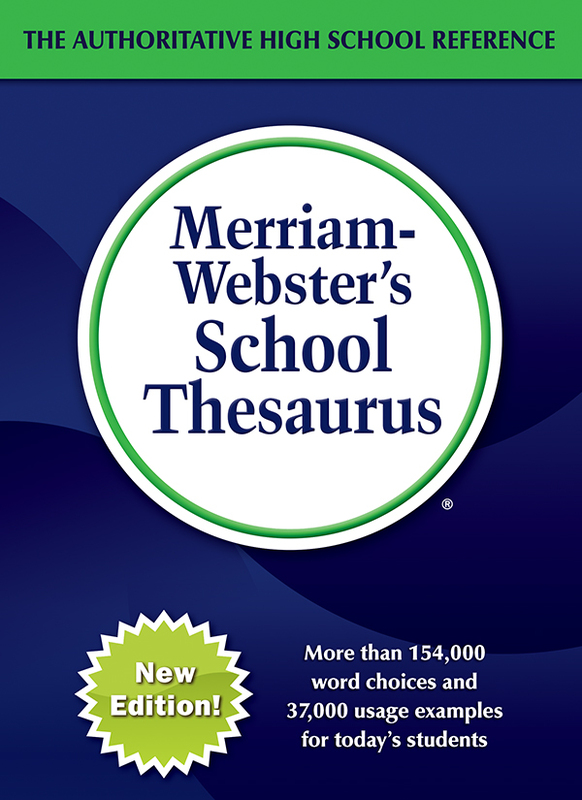 A thesaurus designed for students grades 911, ages 14 & up. 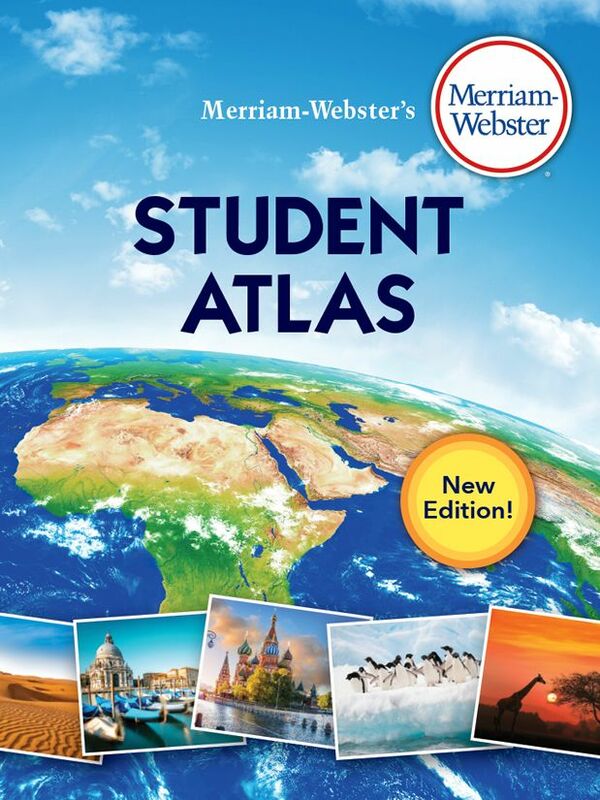 A colorful, engaging world atlas designed for students in grades 58. 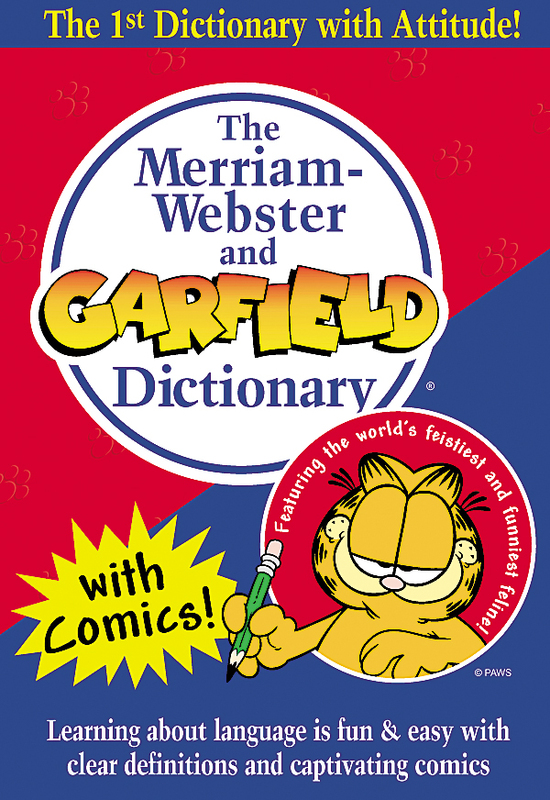 Garfield makes using a dictionary fun and easy! 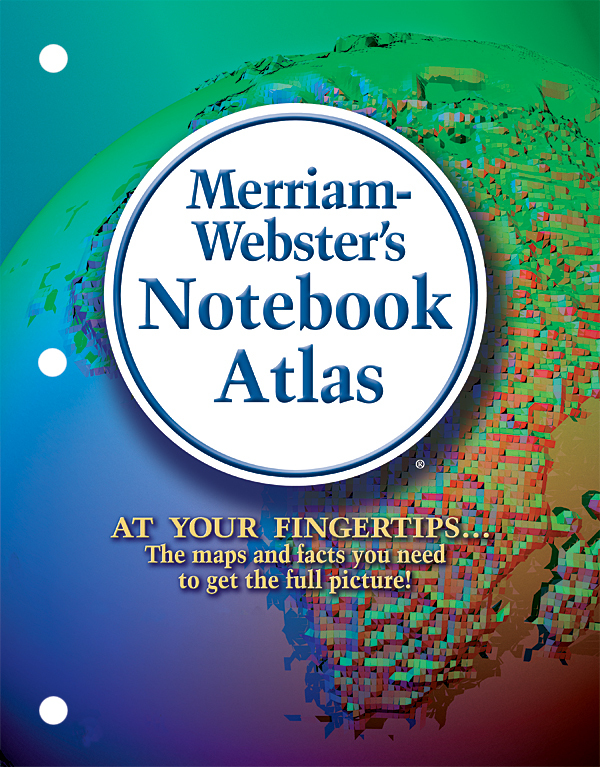 A quick-reference geographical guide that puts the world at your fingertips. 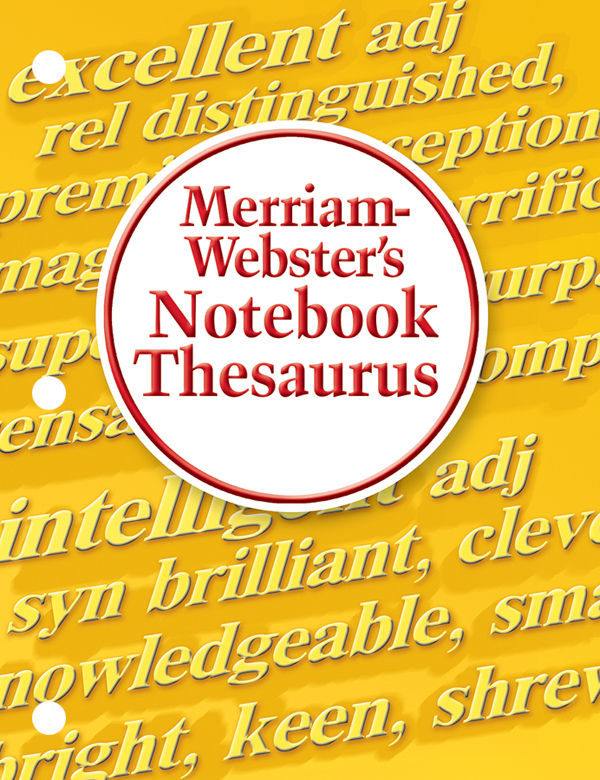 A quick-reference word resource conveniently designed for 3ring binders. 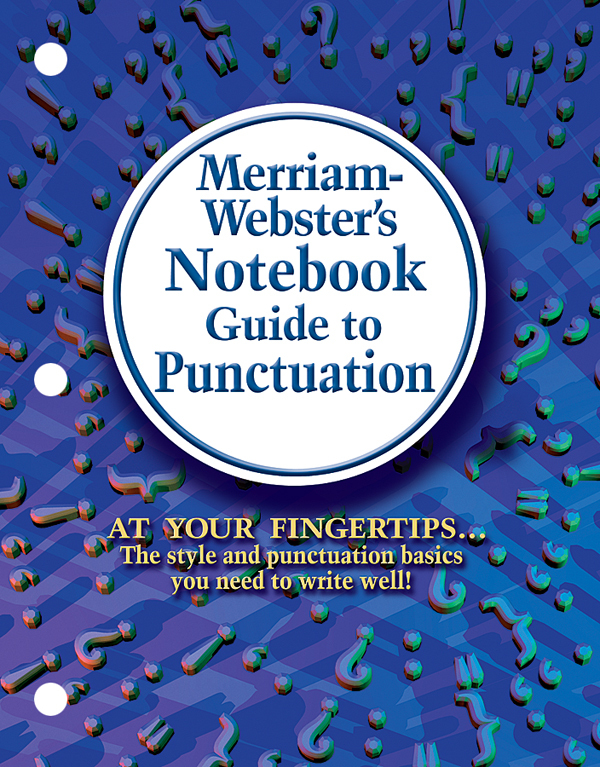 A practical writing resource for fast answers to style and grammar questions. 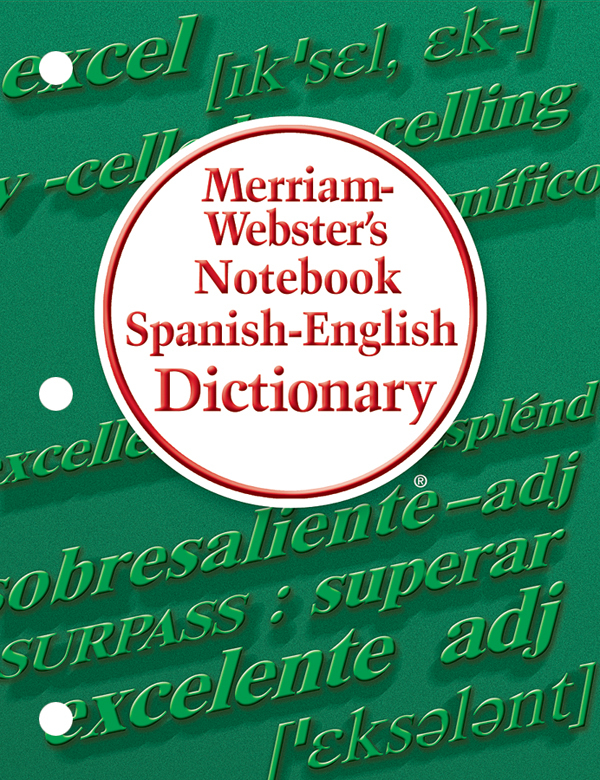 A quick-reference bilingual guide to Spanish and American English, designed for 3-ring binders. A quick-reference compendium designed for 3-ring binders.